An anniversary is as good a reason as any to get family together for a stay in lovely holiday accommodation and a nice meal or two together. Add to that relatively new babies, one on the way in time for Christmas, some cheeky children and a dog pretty much fit for a spell in Hollywood and I can’t help think that you’ve got the makings of a fine weekend in North Norfolk. Of course if your hotel is in Burnham Market and is run by the team who run The Hoste then things are only going to get better. I was invited on this occasion simply to head out to The Railway House to photograph the family before they headed out for the day around Burnham Market before rejoining for a family meal that evening. 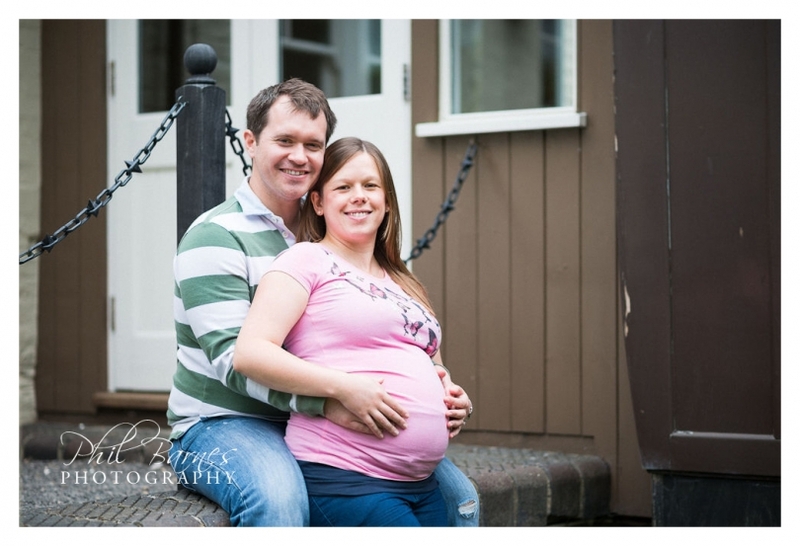 Although the weather was a bit iffy we managed to use the garden area of the Railway House for some photographs of the family. It was a great opportunity to catch two baby grandchildren together and also to photograph the four young families overlooked by some proud grandparents. We even headed over to the Hoste both to admire the new developments that have taken place at this very busy hub for Burnham Market but to also get a few photographs in the garden there. It was a lovely way for the family to spend a weekend and lovely to spend time with them all. 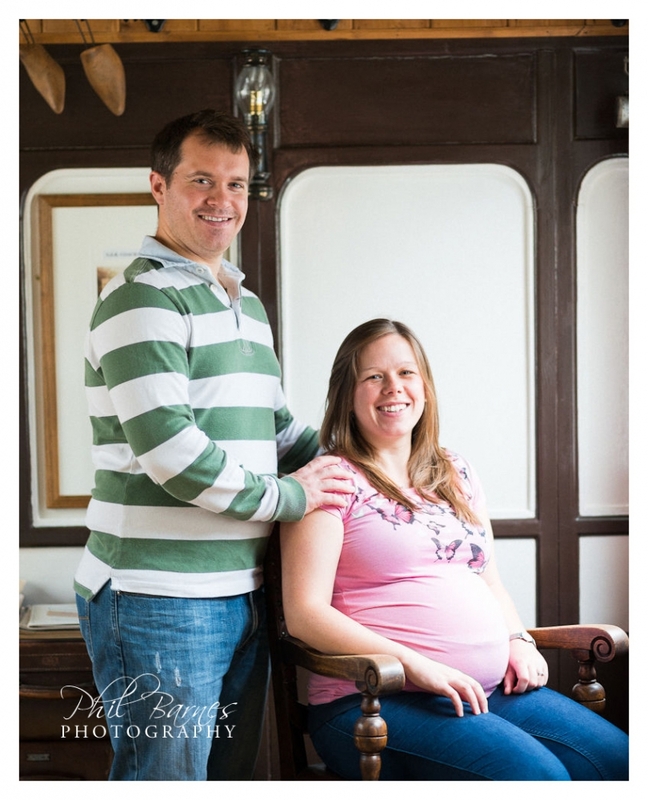 I hope you enjoy some photographs, from my Burnham Market Family Portrait Photography. Some birthdays are just special and I’m fairly certain that 90 is the new 60 as far as milestone birthday’s are concerned. A recent family portrait session in honour of a wonderful lady’s 90th birthday took place at the gorgeous setting of Brazenhall Barns near Fakenham in North Norfolk. Family travelled from all over the UK and South Africa to celebrate the occasion and my part was to take some family photographs both to produce a multi-aperture framed picture as a birthday present and record this unique event for the family on one of my presentation boxed Dvd collections. As I’m now quite experienced at photographing larger family groups I asked for everyone’s names in advance and started pretty well on arrival at remembering names of at least 21 family members. Of course after a while and with numerous small people running around some dressed in similar outfits I can’t say I got everyone’s name correct 100 percent of the time but it was great trying. 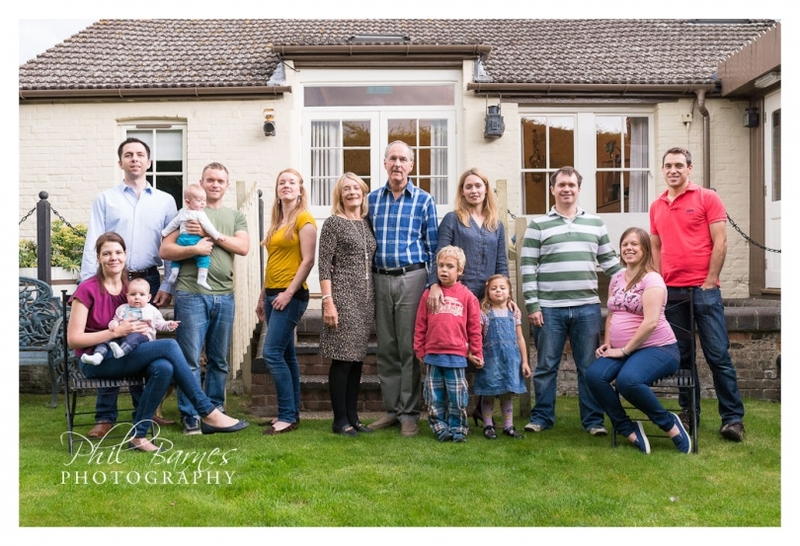 We photographed family groups, the big family group, young, old and middling and had great fun in beautiful weather. We even witnessed several grandmothers dancing behind the camera to amuse the little people in front of the camera, although I couldn’t name names. With both formal photographs and some very informal photographs in the bag we moved onto the birthday cake cutting and it was surprising how many young people couldn’t quite leave the cake table once the cake had been cut. Indeed travelling to and from the cake table in hope of a bit of sweet icing proved such a strong motivator that we got a double bonus in that it proved to be the first time that one young man had walked consecutive steps which were repeated quite a few times to and fro from the table to the sofa much to mum’s, grand mum’s and great grand mum’s joy! It was a great morning and I left the family preparing some G&T’s and an absolutely awesome looking BBQ! Great fun and a wonderful way to celebrate a lovely lady’s 90th birthday family portrait photography. 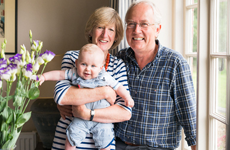 Birthday celebrations have always been cause to get the family together for a photograph, so why not some lifestyle photographs of your family enjoying themselves? A recent Birthday portrait photography session saw me in North East Norfolk at Cromer photographing a wonderful family celebrating mum’s 60th in style. We met up at the lovely Rocket House Cafe and started from there with two of the family’s lovely pooches in tow. We made the best of the soft hazy afternoon light by having a stroll down the beach as it’s surface became a lovely glassy reflective surface with the retreat of the tide. With the background of Cromer’s rather iconic seafront and of course the pier we couldn’t go wrong and a few misbehaving dogs and generally a bit of paddling proved to further lighten the mood. We then had a walk up to happy valley which is a lovely peaceful place overlooking the town and on the superb stretch of coastal path atop the cliffs that run between Cromer and Overstrand. All the time we and the dogs were getting some exercise and enjoying a lovely afternoon. Back toward Cromer it would’ve been remiss not to take in a few of the floral displays above the town in it’s gardens before popping down to what was an absolutely packed Pier to take a couple more photographs of the family relaxing before a few more early evening festivities for the family to mark a lovely lady’s significant birthday. I hope you like the photographs. O.k. it’s that time of year brilliant outdoor portrait weather and time for a competition to promote my new look portrait website. It couldn’t be simpler read the instructions on the photograph below, head to my Facebook page and “LIKE” it, head back here and find Sad Face Icon amongst these webpages. Remember what the Sad Face has written beside him and type this on the “CONTACT ME” form from the menu to your left sending me your details to be entered into the photography competition draw. The correct entrants who’ve “LIKED” the FACEBOOK PAGE will then be entered into a hat and a winner will be drawn from the hat at 8pm on Saturday the 4th of October. 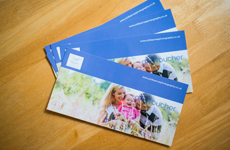 The winner and I will then fix a date for a lifestyle portrait session before May 2015 anywhere in Norfolk and the winner will also receive a complimentary 10″ by 8″ print, the shoot and print usually costing £90! Good luck, don’t forget to share with your family and friends, and have fun finding the Sad Face Icon ! 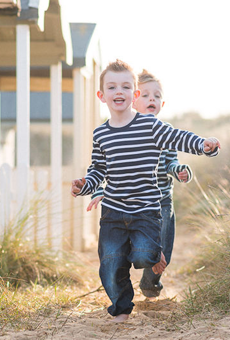 Norfolk Half Term Holiday Portrait Photography Offer! It’s getting to the best part of the year for portrait photography and it corresponds with the school’s half-term. The leaves are changing colour producing some gorgeous colours, winter clothes which lets face it are always quite cool with jumpers, scarfs and wellies are making an appearance and the sun is shining nice and low and with a lovely warm tone. It’s a recipe that produces great portrait photography so take advantage of my free 10″ by 8″ print offer with any session booked for the period between the 22nd of October and 2nd of November before all the spaces are taken!